This was a real page turner and so well written and presented. Amazing story and characters. Buckle your seatbelt when you start this one!! 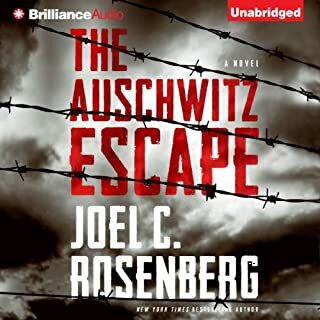 It is an incredible story and the narration is excellent. Hard to put down. I accidentally came across this book in my love of WWII fiction. This story is captivating from the very beginning. It drew me in and kept me there. Great characters and descriptions. Great presentations by the two readers. Such a sad time in history that makes the reader feel a part of what the characters are seeing and feeling. Highly recommend this wonderful story. Sorry to see it end. I have found a new favorite author ! Highly recommended. 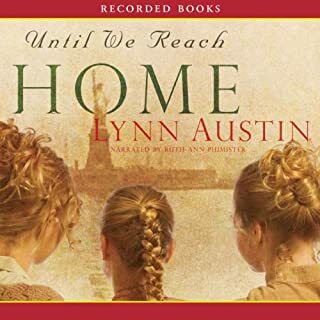 This was one of Lynn Austin's best stories. 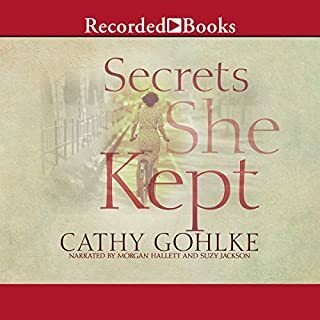 It was totally captivating in the dual story and filled with much wisdom and historical data of Holland Michigan and the Dutch immigrants as well as the upper class Chicago elites of the late 19th century. Her characters are strong and believable. I hope there is a sequel. This is a well written and researched novel with amazing detail, description, believable characters and fast moving story. One of my favorites of Ms Spencer. The narrator was top notch. Time well spent for your entertainment value! 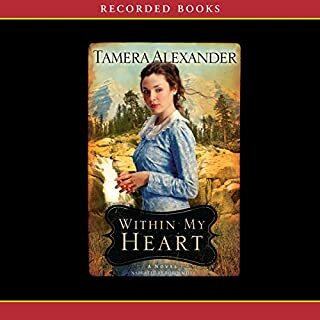 Please do an unabridged audio of her book Vows and consider redoing Spencer's other titles in unabridged reading format please, please!! This book is well written and narrated into a truly delightful and funny book. 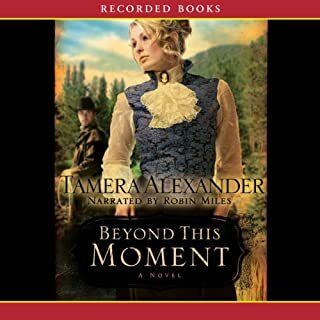 I laughed out loud many times while enjoying the growth of the main character Violet Rose Hayes. 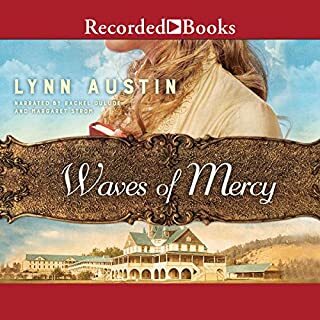 Lynn Austin has written a well-researched historical with strong characters and vivid descriptions that place you right in each scene. I can easily picture the Chicago World Exposition in 1893 and almost experience riding the first Ferris Wheel. One of Austin's best. Light. Funny. Romantic. The narrator does voices and accents very well. Highly recommend this one and I would encourage a sequel. An excellent story. Didn't want it to end. I would love a sequel to this. Is there one that I've missed? The story is well written with strong characters and picturesque descriptions. The Narrator is also excellent. 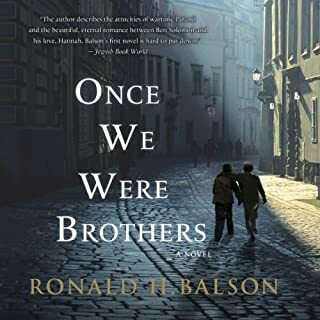 A great story with excellent historical data emphasizing the problems and fears of starting over in America and coming through Ellis Island. Very fine work all around. Determined to fulfill her late husband's dream, Rachel Boyd struggles to keep her ranch afloat with the help of her two young sons. But some days it feels as though her every effort is sabotaged. 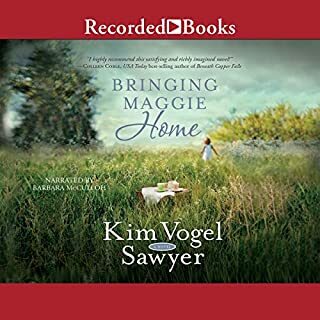 When faced with a loss she cannot afford, she's forced to trust Rand Brookston, the one man in Timber Ridge she wishes to avoid. And with good reason. He's a physician, just like her father, which tells her everything she needs to know about him. Very captivating plot and characters are so alive with emotion and fears. Excellent story. Wonderful message. Love this author's storytelling and faith-based novels.